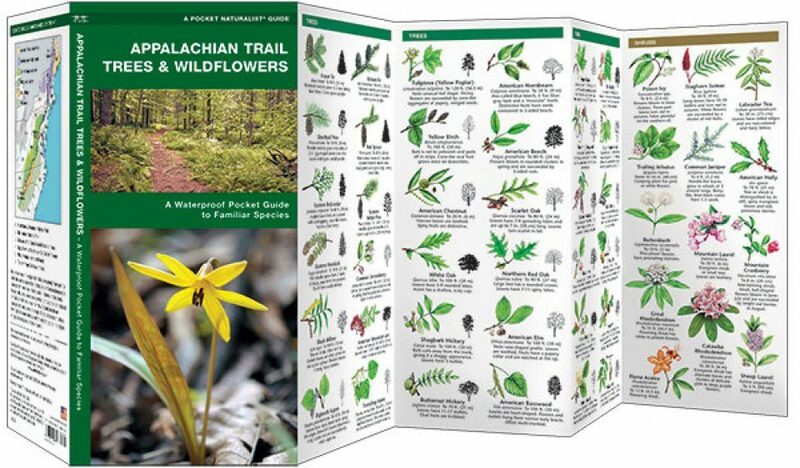 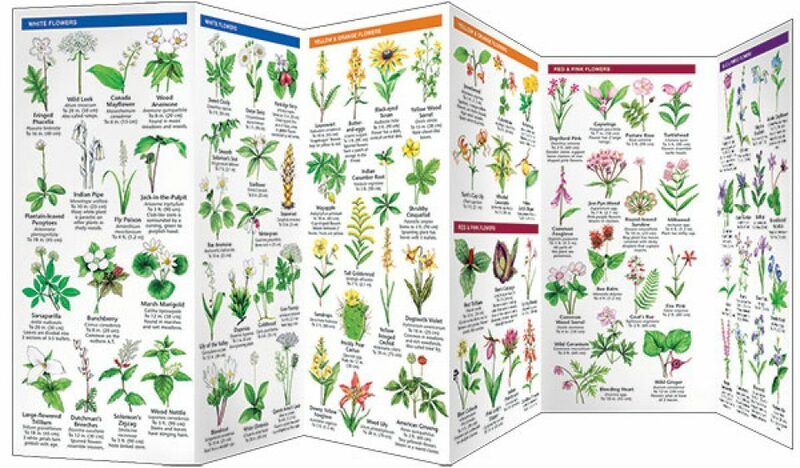 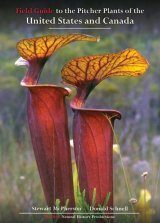 Appalachian Trail Trees & Wildflowers is the go-to resource for anyone interested in the plants found along the 2,175-mile-long Appalachian National Scenic Trail. 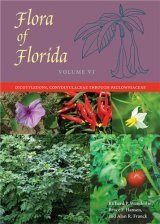 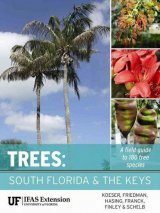 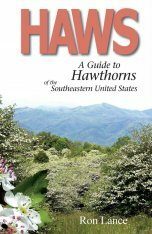 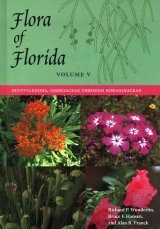 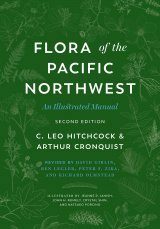 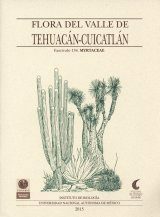 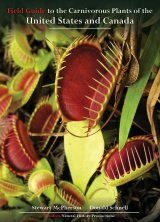 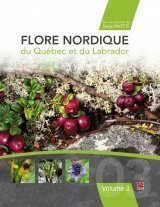 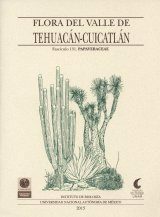 This beautifully illustrated guide highlights over 140 familiar and unique species and also includes an ecoregion map featuring prominent botanical sanctuaries along the trail. 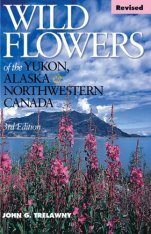 This lightweight, pocket-sized folding guide is waterproof and is an excellent source of portable information and ideal for field use by hikers of all ages.